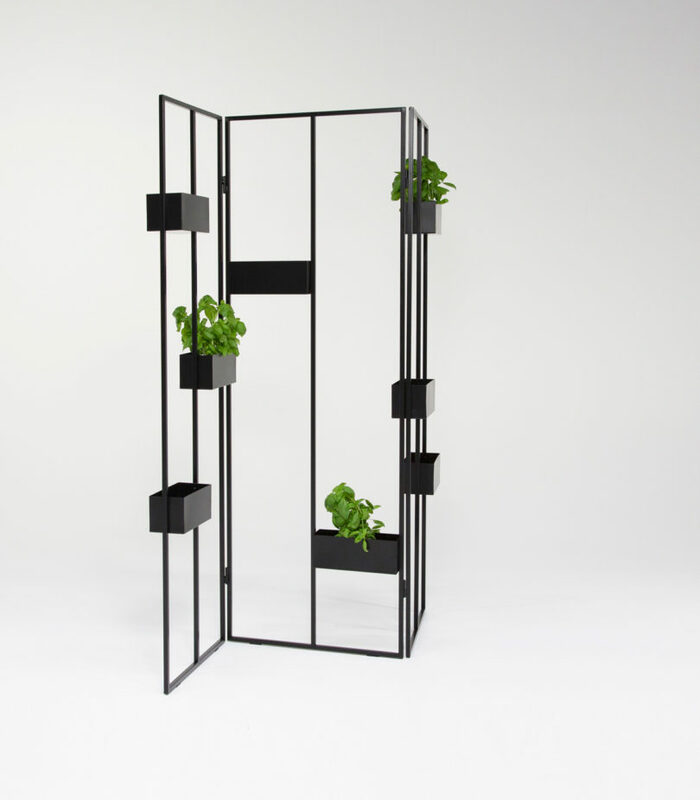 Fresh off its debut at Habitare during Helsinki Design Week, the Verso plant stand offers a new way to display your plants. 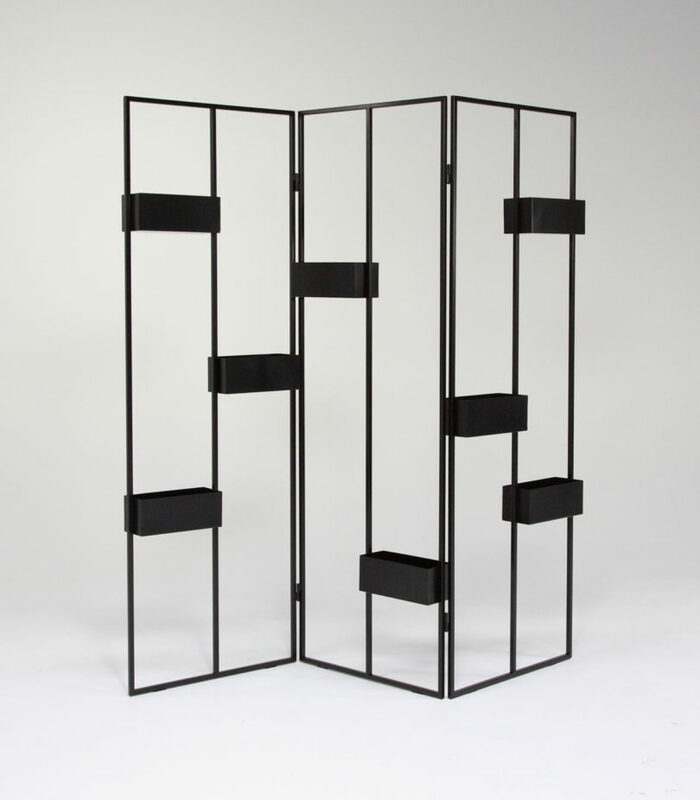 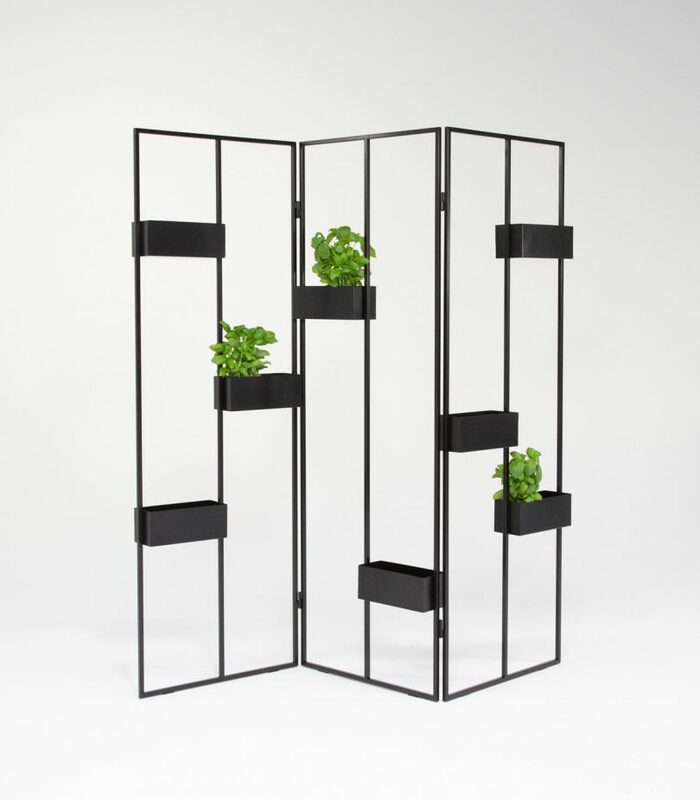 Designed by Helsinki-based designer Hanna Särökaari, the foldable stand allows you to grow multiple groups of plants or herbs within its rectangular containers while having the freedom to move or adjust them thanks to its screen-like design. 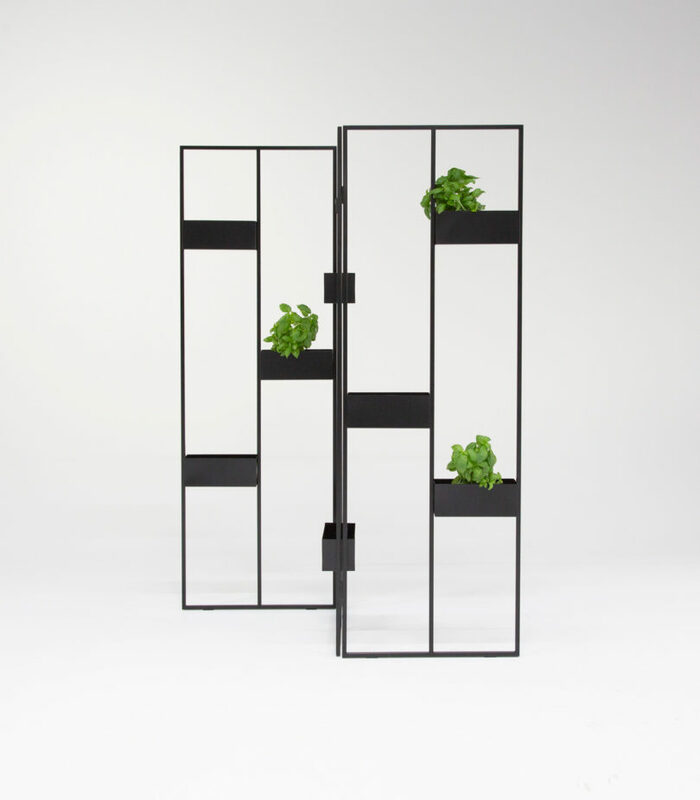 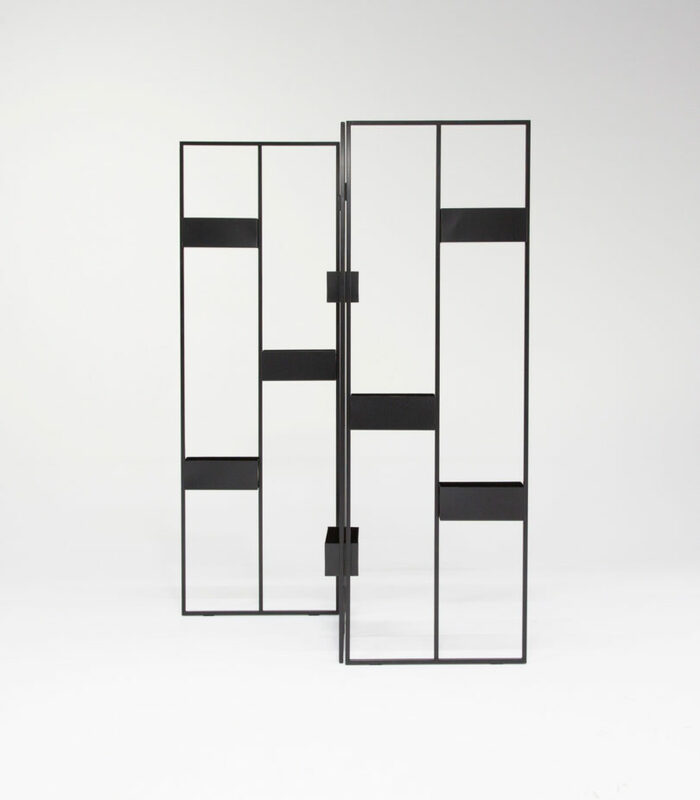 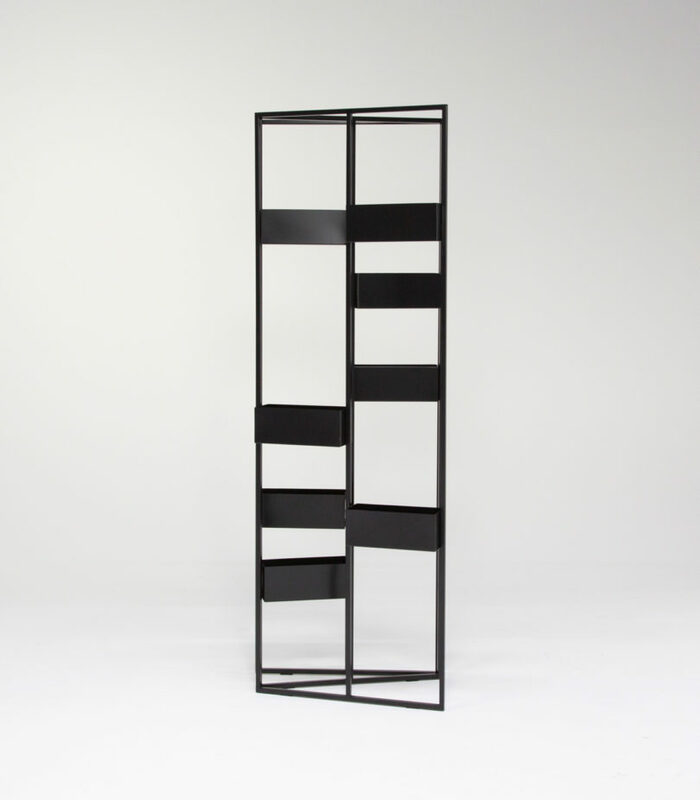 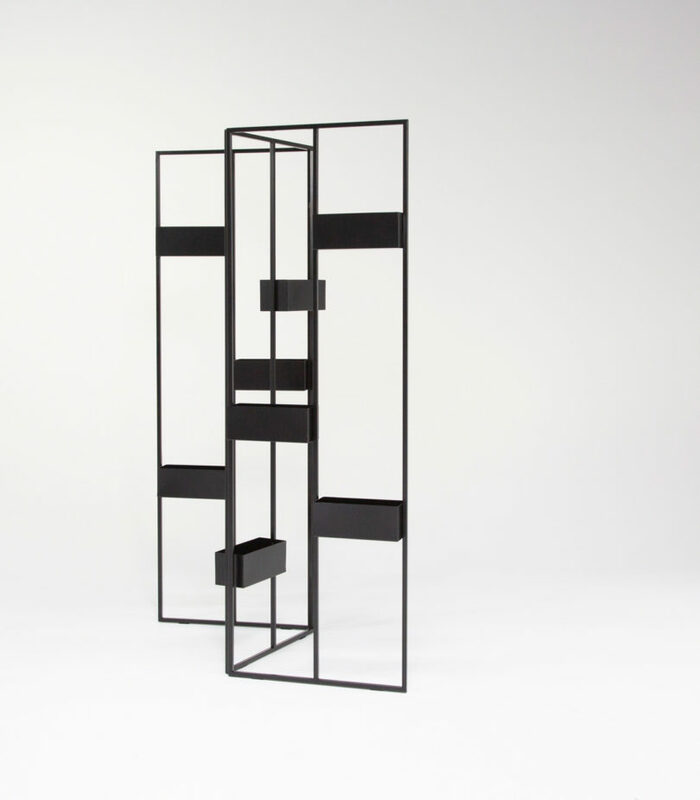 Verso comprises three connected modules that provide the ability to move them back and forth for a variety of looks. 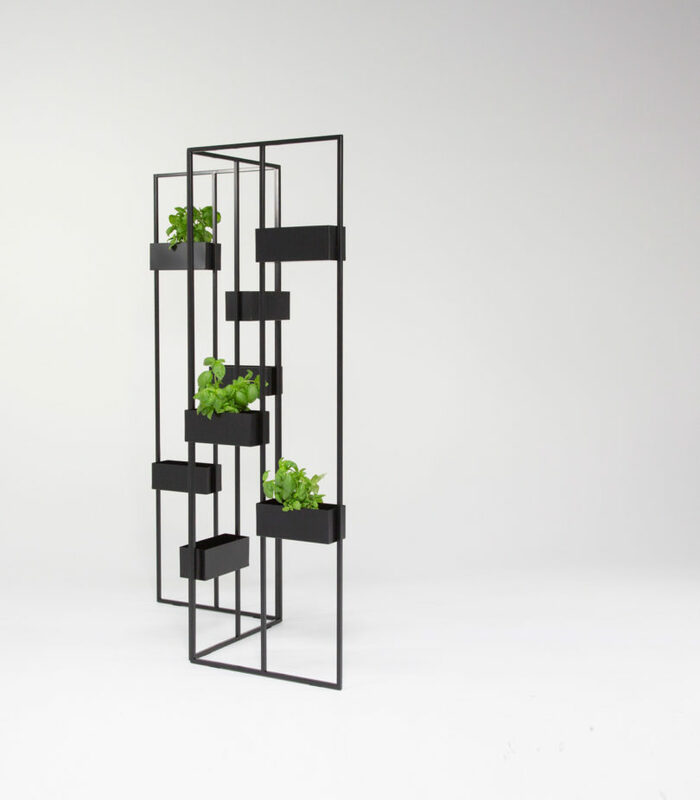 As the plants grow over time, they’ll fill in the empty spaces creating an ever-changing piece that can be used as a room or space partition. 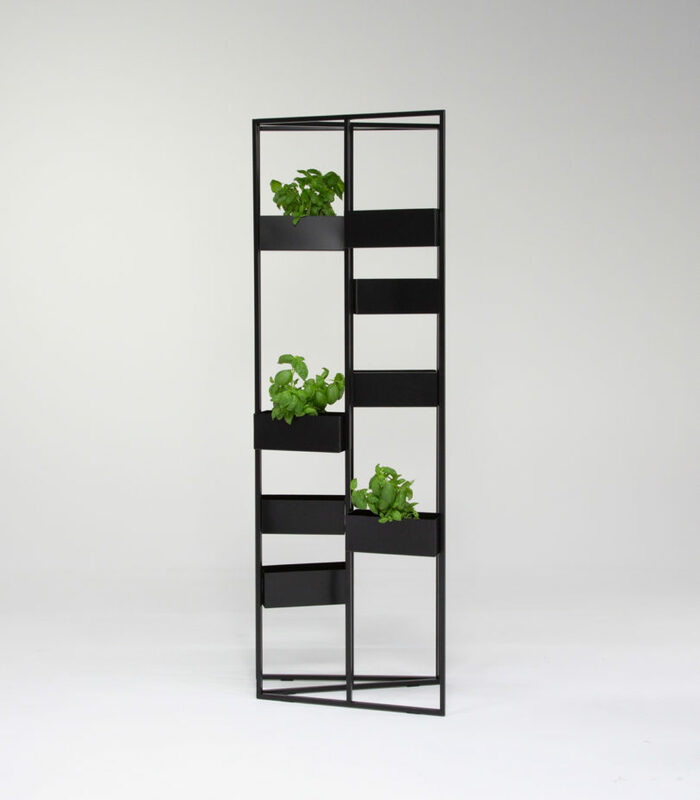 It works inside or out on balconies, patios, or even in the garden.